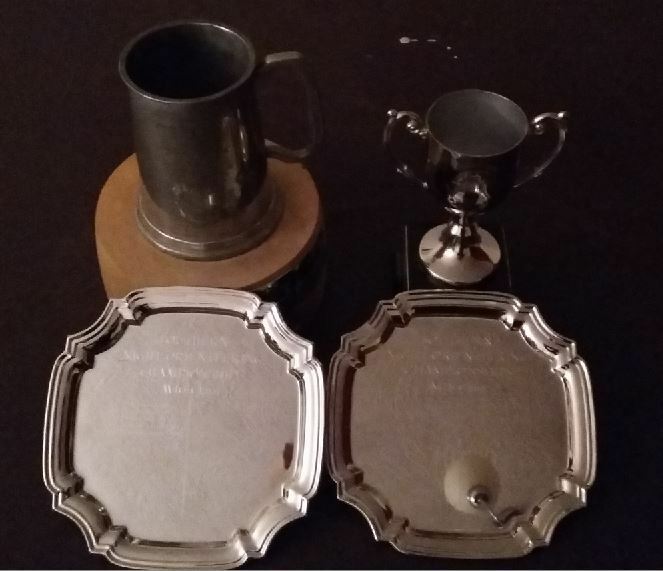 SO were the most successful club at the Southern Night Champs hosted by GO at Puttenham. Congratulations to our six champions: Scarlet Heap (W16), Ruth Rhodes (W75), Stan Heap (M18), Nick Jarvis (M21), Neil Crickmore (M55) and Roger Maher (M75). Also on the podium with bronze medals were Robin Smith (M65) and Julia Jarvis (W50). Great results.